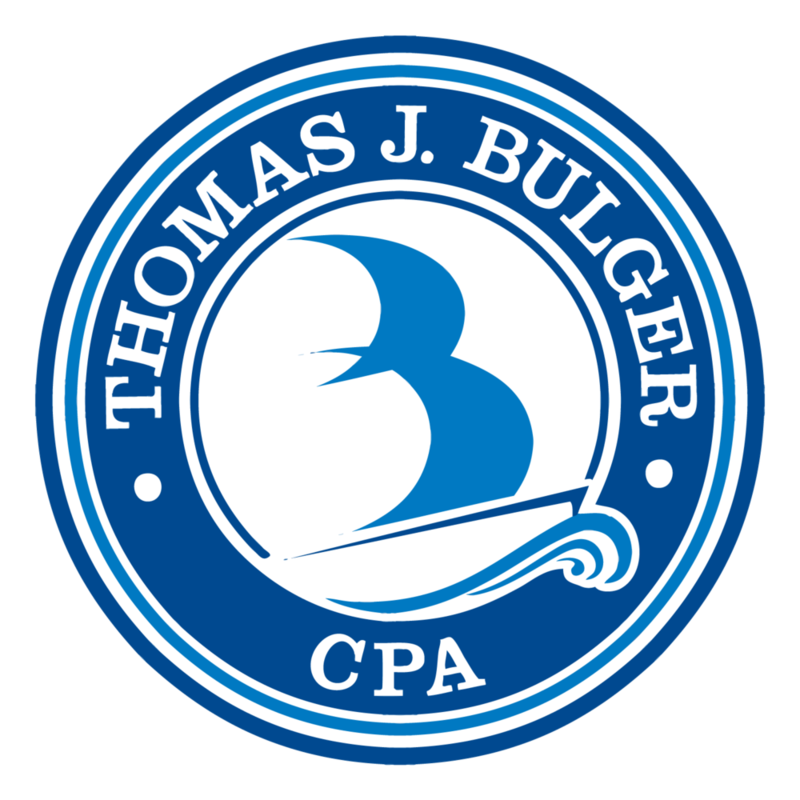 At Tom Bulger, CPA, we try to be a different kind of accounting firm. 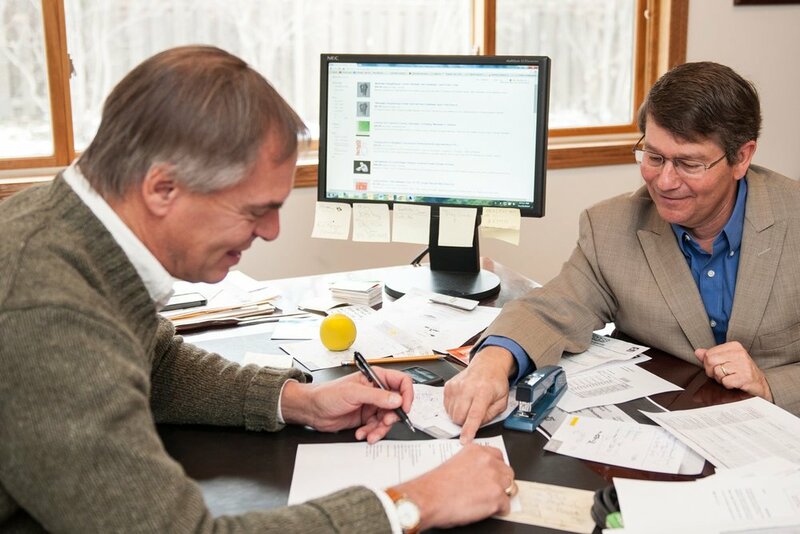 We don’t wear ties (at least not very often) and we take time to help you understand your tax situation so you can handle your business or personal finances with confidence. Partner with an account who will ask good questions and help you understand complex tax returns. Manage your estate or trust responsibilities with clarity and peace of mind. Gain a better understanding of your business structure so you can spot new opportunities for growth. If you are a new client and still need to file your 2018 tax return, please see our process for new client returns through the rest of this tax season.